Ryan Sullivan was raised on a family farm that has been with the Sullivan’s for countless generations – which meant farming wasn’t just an interest – it was a lifestyle. Over the years, the activities on the farm have changed from generation to generation and was inactive for a length of time before Ryan’s return. 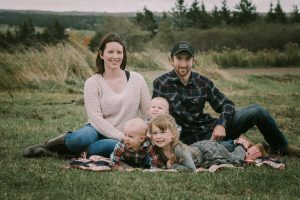 Three years ago Ryan and his wife Chelsea moved back to the farm and have been working to turn the farm into an active operation again – with their three sets of little helping hands! 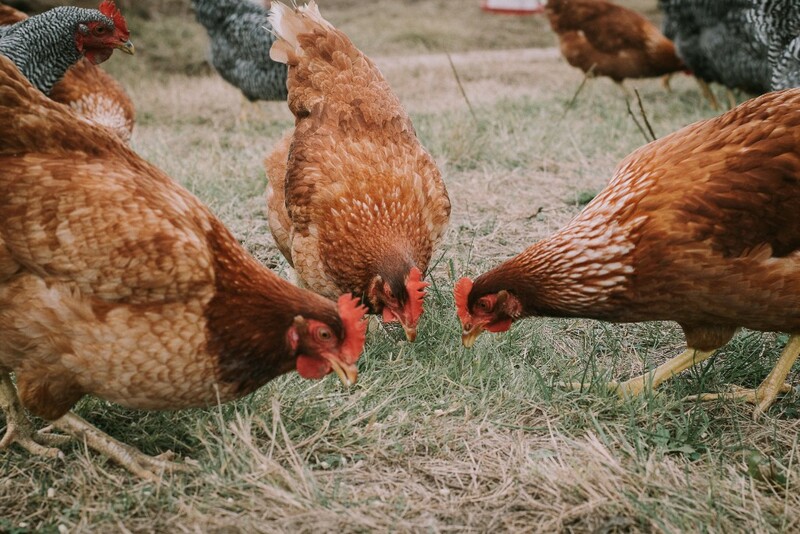 Perched near the top of Nuttby Mountain, Sullivan’s Family Farm has lots to offer! This will be Sullivan’s Family Farms second year participating in Open Farm Day! “We participate in Open Farm Day to share our knowledge and answer questions that we get on a daily basis – however this gives us the opportunity to not just tell you about what we do – but show you,” Chelsea added. Visitors can expect a friendly family environment – geared towards kids – providing animal interaction whenever possible. 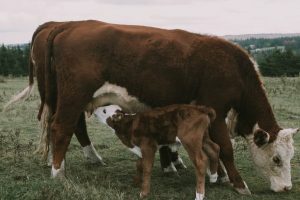 The Sullivan’s will show you around the farm, discuss the livestock they keep and why, as well as inform you about the lifestyles they live here at the farm along with knowledge about the breeds themselves and their products. Did you know: Nuttby Mountain is the highest peak in main land Nova Scotia!? “Our favourite thing about doing Open Farm Day is getting to meet everyone and being able to share our lifestyle with you, while answering any question you may have! Whether you are thinking of getting into farming, or are a consumer of our products,” Ryan noted.